This list of the sci-fi movies hitting theaters in 2017 does not cover any comic book-inspired films since they have their own 2017 preview list. What it does provide are details on sci-fi films including new additions to the Alien, Blade Runner, Planet of the Apes, and Star Wars franchises. 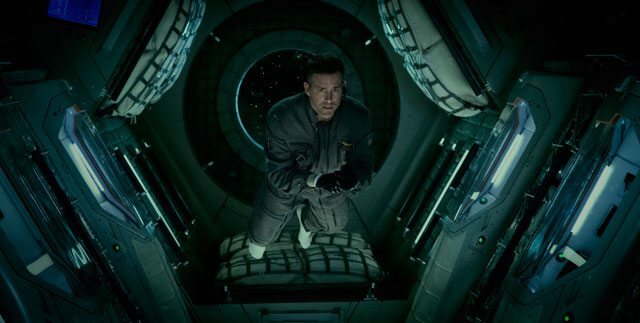 2017’s sci-fi offerings also include the return of King Kong, Jake Gyllenhaal and Ryan Reynolds discovering a new alien lifeform, and a sci-fi love story centering around the confirmation of life after death. The Plot: Thirty years after the events of the first film, a new blade runner, LAPD Officer K (Gosling), unearths a long-buried secret that has the potential to plunge what’s left of society into chaos. 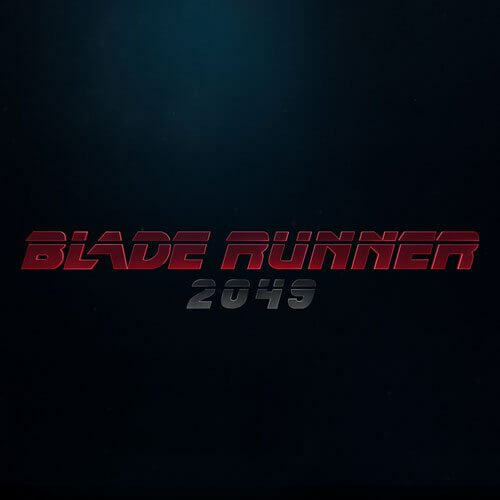 K’s discovery leads him on a quest to find Rick Deckard (Ford), a former LAPD blade runner who has been missing for 30 years. The Plot: As she rises through the ranks of the world’s largest tech and social media company, The Circle, Mae (Watson) is encouraged by company founder Eamon Bailey (Hanks) to live her life with complete transparency. But no one is really safe when everyone is watching. The Plot: The Discovery is a gripping love story set one year after the existence of the afterlife is scientifically verified. Redford plays the scientist responsible for the discovery, with Segel portraying his son Will and Mara playing Isla, a woman haunted by a tragic past who Will falls in love with. The Plot: What if, in the wake of more than a decade of devastating weather events, we finally found a way to control Mother Nature and the destruction her tirades entail? When catastrophic climate change endangers Earth’s very survival, world governments unite and create the Dutch Boy Program: a global net of satellites surrounding the planet that are armed with geo-engineering technologies designed to stave off the natural disasters. After successfully protecting the planet for two years, something is starting to go wrong. Two estranged brothers (Butler, Sturgess) are tasked with solving the program’s malfunction before a worldwide Geostorm can engulf the planet. 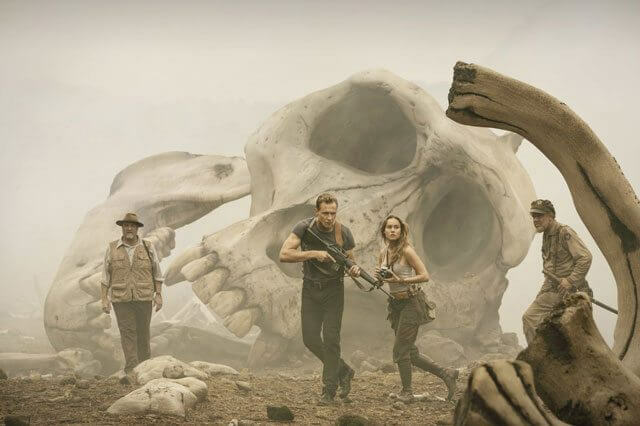 The Plot: In the film, a diverse team of explorers is brought together to venture deep into an uncharted island in the Pacific – as beautiful as it is treacherous – unaware that they’re crossing into the domain of the mythic Kong. 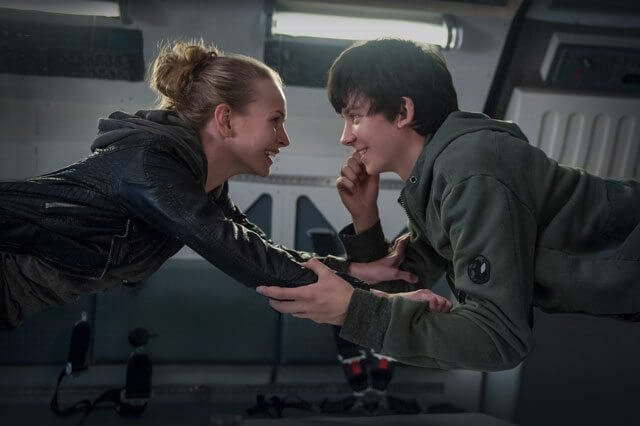 The Plot: Life tells the story of the six-member crew of the International Space Station that is on the cutting edge of one of the most important discoveries in human history: the first evidence of extraterrestrial life on Mars. As the crew begins to conduct research, their methods end up having unintended consequences and the life form proves more intelligent than anyone ever expected. The Plot: The film follows Leo (Skarsgård), a mute man searching for a missing person in the year 2052 in Berlin while dueling with two rogue villains played by Rudd and Theroux. 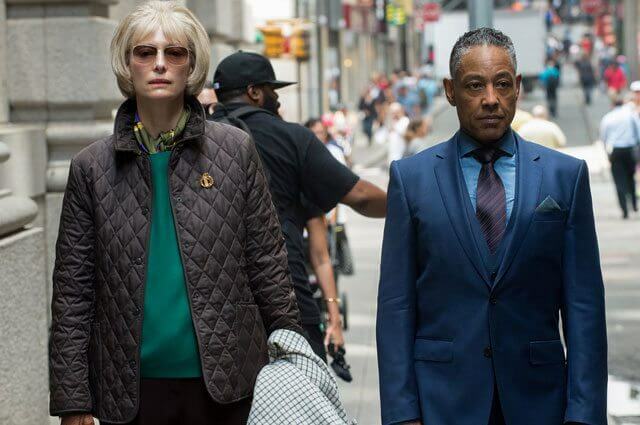 The Plot: The film follows Mija, a young girl who must risk everything to prevent a powerful, multi-national company from kidnapping her best friend – a massive animal named ‘Okja’. The Plot: In this interplanetary adventure, a space shuttle embarks on the first mission to colonize Mars, only to discover after takeoff that one of the astronauts is pregnant. 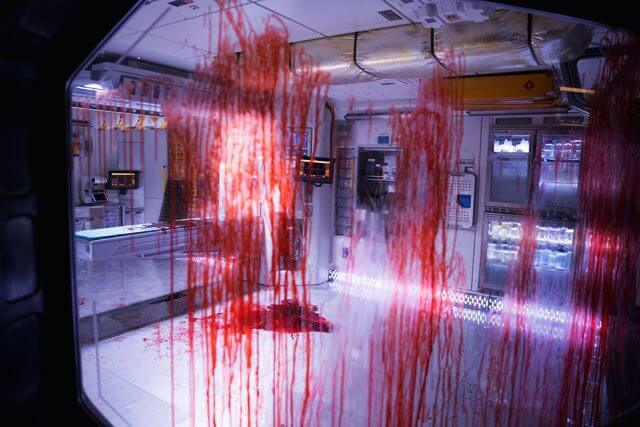 Shortly after landing, she dies from complications while giving birth to the first human born on the red planet – never revealing who the father is. Thus begins the extraordinary life of Gardner Elliot – an inquisitive, highly intelligent boy who reaches the age of 16 having only met 14 people in his very unconventional upbringing. While searching for clues about his father, and the home planet he’s never known, Gardner begins an online friendship with a street smart girl in Colorado named Tulsa. When he finally gets a chance to go to Earth, he’s eager to experience all of the wonders he could only read about on Mars – from the most simple to the extraordinary. But once his explorations begin, scientists discover that Gardner’s organs can’t withstand Earth’s atmosphere. Eager to find his father, Gardner escapes the team of scientists and joins with Tulsa on a race against time to unravel the mysteries of how he came to be, and where he belongs in the universe. The Plot: Rey took her first steps into a larger world in Star Wars: The Force Awakens and will continue her epic journey with Finn, Poe, and Luke Skywalker in the next chapter of the continuing Star Wars saga. 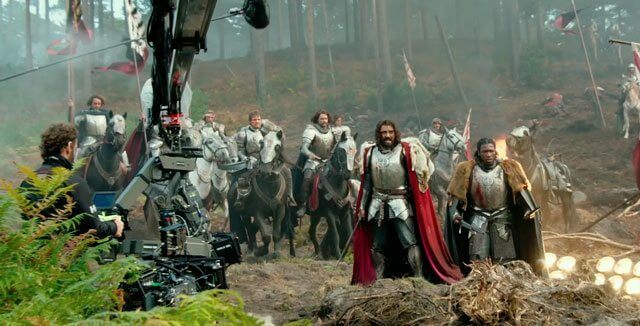 The Plot: Having left Earth in search of the Creators, Optimus Prime returns. Two worlds collide but only one will survive. 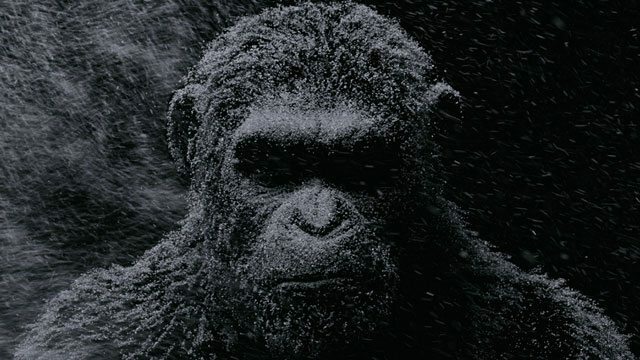 The Plot: In War for the Planet of the Apes, the third chapter of the critically acclaimed blockbuster franchise, Caesar (Serkis) and his apes are forced into a deadly conflict with an army of humans led by a ruthless Colonel. After the apes suffer unimaginable losses, Caesar wrestles with his darker instincts and begins his own mythic quest to avenge his kind. As the journey finally brings them face to face, Caesar and the Colonel are pitted against each other in an epic battle that will determine the fate of both their species and the future of the planet.